Wright, Kathleen. 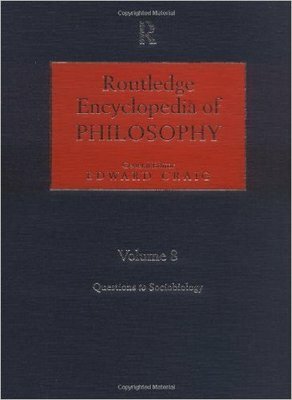 "Hans-Georg Gadamer," in Routledge Encyclopedia of Philosophy, ed. Thomas Baldwin (Routledge Press), pp.827-831. 2000.